This detached house in Clayton le Woods has a south facing roof. 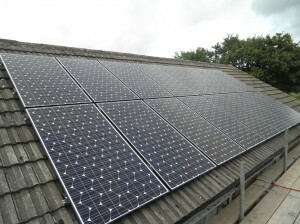 We installed 16 Suntellite 250W monocrystalline solar panels with a Samil 3680TL inverter. 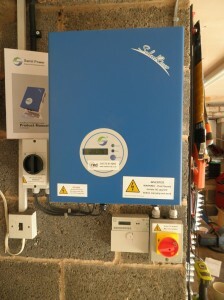 The yield projection for this system is 3373kWh per year. This detached house in Clayton le Woods has a west facing roof. 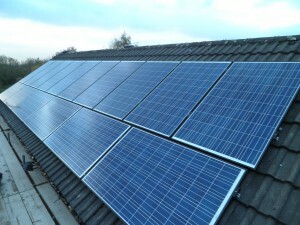 We installed 16 Eco Future 250W monocrystalline solar panels with a Samil 3300TL inverter. 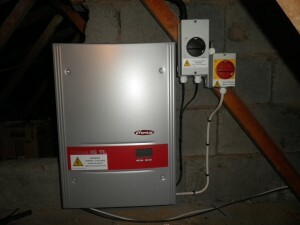 The yield projection for this system is 2768kWh per year. 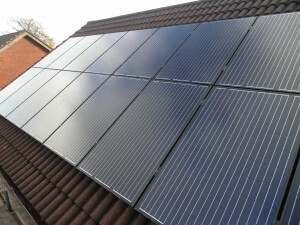 We installed 16 Panasonic 250W hybrid solar panels with an Eversolar TL4000 inverter. 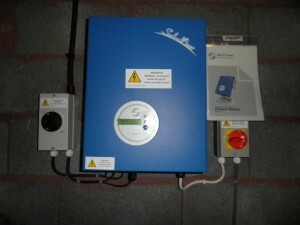 The yield projection for this system is 3332kWh per year. This semi-detached house in Clayton le Woods has a south east facing roof. 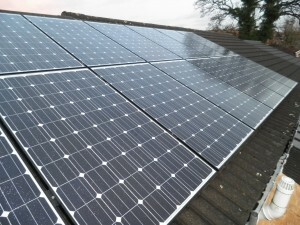 We installed 16 Hyundai 250W monocrystalline solar panels with a Fronius IGTL3.6 inverter. 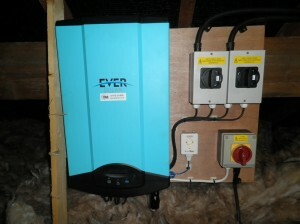 The yield projection for this system is 3438kWh per year. 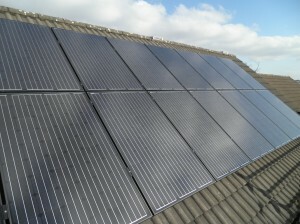 We installed 16 Winaico 250W polycrystalline solar panels with a Samil 3680TL inverter. There is some shading from trees, therefore the yield projection for this system is 2931kWh per year.